Most people when they are dealing with thyroid dysfunction are dealing with Hypo-thyroid, meaning their thyroid gland is not making enough thyroid hormone, and their brains are not happy about that. Fluoride-Acts as an endocrine disruptor. Heavy metals (ex: mercury, cadmium, lead)-Also act as endocrine disruptors. Large amounts of Brassica family vegetables (broccoli, cauliflower, cabbage, kale, soy and Brussels sprouts)-contain compounds called goitrogens which block thyroid hormone production. Eat in moderation and steam. Avoid gluten-For many people gluten causes an immune cross reaction in the body and the creation of auto-antibodies to the thyroid gland which block proper thyroid hormone production-aka Hashimoto's disease. Avoid fluoride toothpastes-Fluoride is an endocrine disruptor that can interrupt proper thyroid function. Avoid too many raw Brassica family vegetables (kale, cabbage, broccoli, brussel sprouts). These vegetables contain goitrogens which can block thyroid function. Cooking them can help lower those amounts. 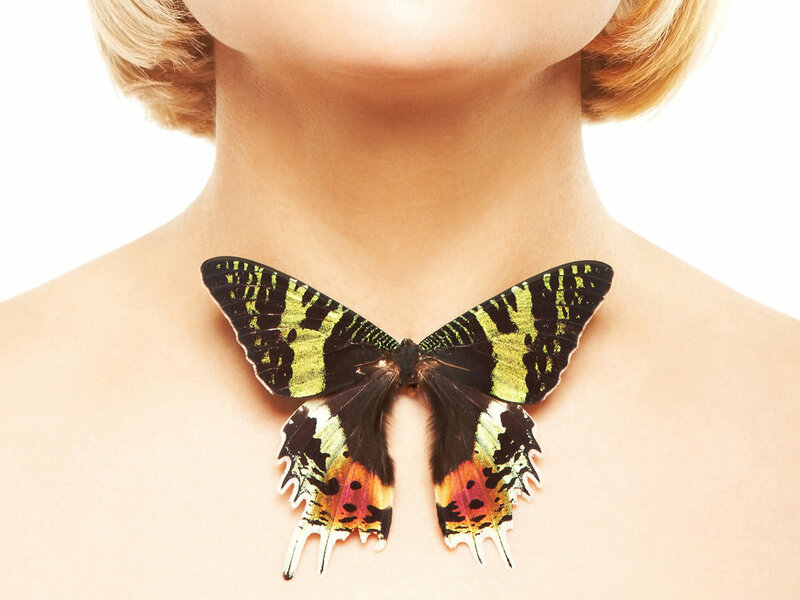 Ask for thyroid protection flaps when at dentist, x-ray or mammogram-Can help block harmful radiation. These aren't routinely used at the dentist which is why you should ask for it. Try incorporating more selenium and iodine into your diet (ex: Brazil nuts are high in selenium, Seafood is high in iodine: Nori, seaweed, cod, shrimp, sardines, dulse). Iodine is needed for thyroid hormone creation and selenium is needed for conversion of T4 into T3. Learn to cope with and manage stress (ex: meditation, mindfulness). Stress increases cortisol, the key adrenal hormone. which can block thyroid function. Treat chronic infections-Can block proper thyroid function. Chelation therapy-Can help remove high levels of heavy metals out of body. Heavy metals (ex: mercury, lead, cadmium) are endocrine disruptors and block proper thyroid production. Adrenal support-Supporting the adrenal glands can help lower cortisol and stop the disruption of thryoid hormone. Adaptogens like ashwaganda, rhodiola, ginseng, and glandulars like cytozyme AD, DHEA, pregnenolone help support and supplement proper adrenal function. Seek professional support if you think you are dealing with underlying hypothyroid issues. In many cases supplementing thyroid hormone may be critical to getting the thyroid back on track and healthy.